Sometimes renovations become a need of the house as the house is in the state of wear and tear, or else the house owner wants to put the house on resale. Remodeling helps to enhance the aesthetic value of a home. It also provides support to aging homes for long life. Here we share a few creative tips for home renovation for affordable budgets. For budget home renovations A fresh coat of paint is one of the basic methods. Without hefty money on additional furniture or supplements, this allows transforming the overall display of the whole house. Painting is a very cost-efficient and effective solution for renovations. You can paint on your own and save money off recruiting professionals painters or renovating services. While furniture contributes significantly to a room’s overall look and feel, renovating it costs a fortune. The heavy costs of the furniture don’t allow a brand new couch or a bed to be purchased. It is, therefore, useful to make the power of rearrangement. Trade-off the old furniture for some new one. You can do this with furniture in the kitchen, bathroom, bedroom, etc. This can give the feel of complete revamping without actually doing one. Storage can be a source of inconvenience for many households. Not only do you have too many things to store, but it is also important to store them in a neat and efficient way. Thus invest in minimalist storage. Small cubic holes and hanging racks are some creative ideas to make clothing storage handy. These can be added to house cabinets and other empty spaces. The kitchen is one of the trickiest areas for renovation in the house. Installation of new cabinets and kitchen accessories may take a toll on your budget. Although, another, less expensive remodeling trick is available. Homeowners can create an entirely new set of cabinets. This can be done by sanding down the cabinets and applying a new finish to them. On top of everything, they don’t even need to buy them anew. So this reduces the costs and can be done at home without paying charges to the market kitchen services. Well refurbishing a staircase, is yet another expensive process. However, space can be made to look better without a complete reconstruction. This can be easily done by adding a value for money stair runner. These runners come in a variety of designs. Buy the one which matches the paint color or home ambiance. These come in all sizes. Choose the one with the right size for their home. Install it yourself with minimal costs. Our attention typically turns to larger ticket items when considering a remodel. 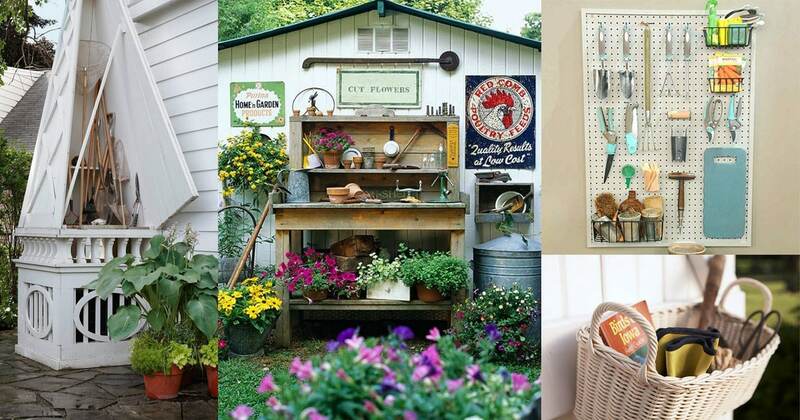 Even smaller home accessories can help to shake things up. For example, cushions are worn on sofas, beds, and chairs in most homes. These need be replaced for a budget renovation. Changing the smaller accessories is an excellent way to renovate with a tight budget. Installing new lighting is another factor that contributes greatly to a room’s atmosphere. You can choose lighter or dimmer settings different color options for changing the lighting in a room. 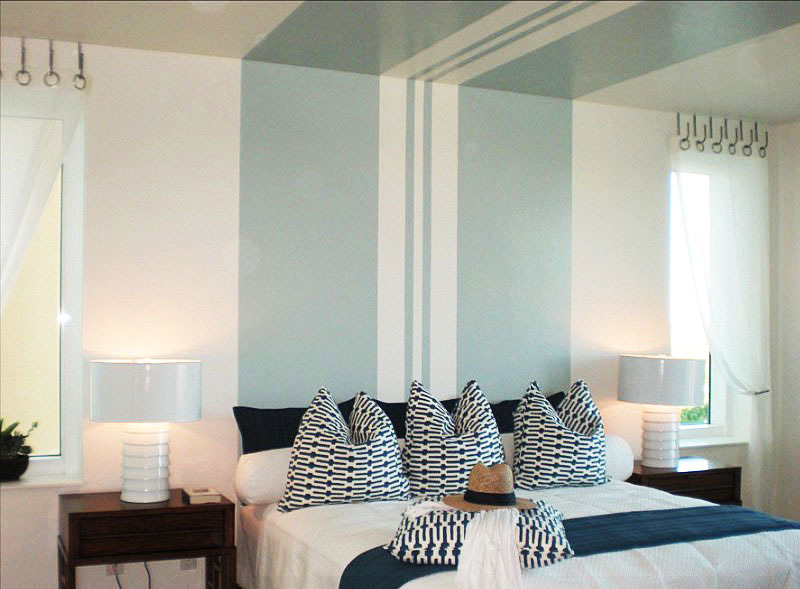 Small color accents can help to make a room feel more cool or warm depending on the shade. Many homeowners scratch don’t get an idea about what to do with large spaces on empty walls. 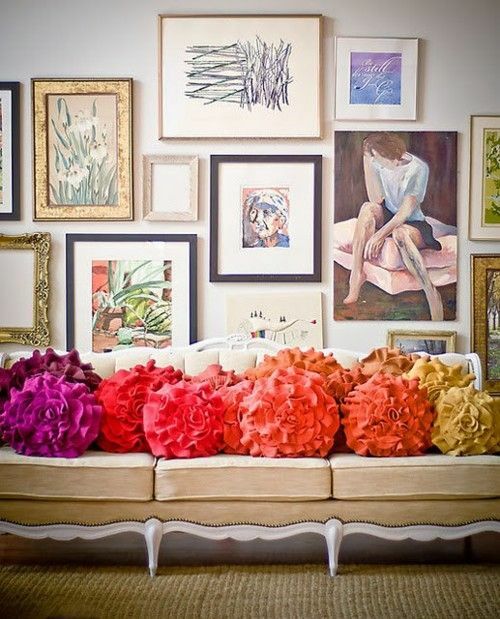 Try hanging some of your own work instead of investing in expensive mirrors or other accessories. These can be handmade pictures or personal paintings. It’s a great way to make your rooms feel more personalized and save unnecessary expenditure. Renovating your home is a great way to make your home look new without spending too much money. Thus remodeling can be done at your own that too in a tight schedule and on a tight budget.